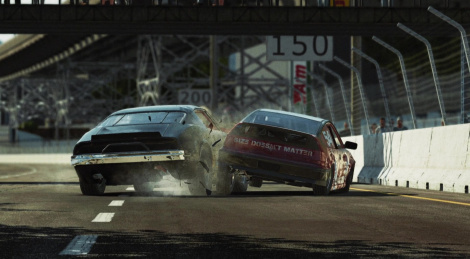 Here is the launch trailer of Wreckfest as the game will leave early access on PC next week. 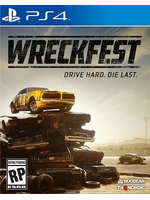 It will release on PS4 and Xbox One Novembre 20. Update: trailer has left early access been fixed. Indeed. The good news is, contrary to the game, you won't have to wait until next week, it's getting fixed at the moment.